Now city construction road builder simulator is available for you to construct city road or become bridge builder. 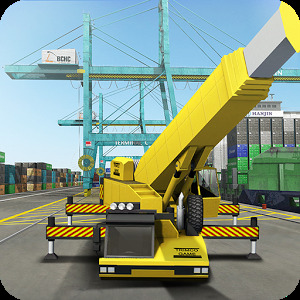 after making road you and other transporting vehicles like transporter truck, city traffic cars, monster trucks, loader trucks will be able to pass over from that bridge and could transport different kinds of heavy material. You will get a chance to use modern crane simulator, bulldozer and gigantic machinery and other different hydraulic, cutter and roof tower cranes during bridge construction. If you are civil engineer or city roads builder then this game would offer you well experience and would convert your transport toughest building blocks targets into simple and easy goals. You just have to use latest available road building and bridge construction tools and technology and follow the given instructions that will help you in road construction and bridge building. After having successful road constructing and road building experience you will become expert real city road constructor or bridge builder. Just try this city construction road builder simulator game and become master builder. 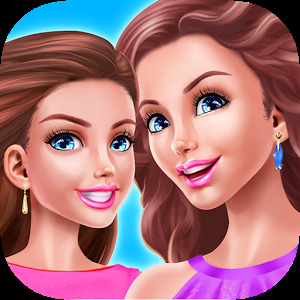 Just download and install this game into your android mobile and become master city road builder.